"PPH is an extremely loving, family-oriented, creative, innovative, and wholesome retirement community with high expectations…The grounds are beautiful, the facilities are wonderful, and the staff is phenomenal." Independent living at PPH is all about enjoying your retirement, your way. 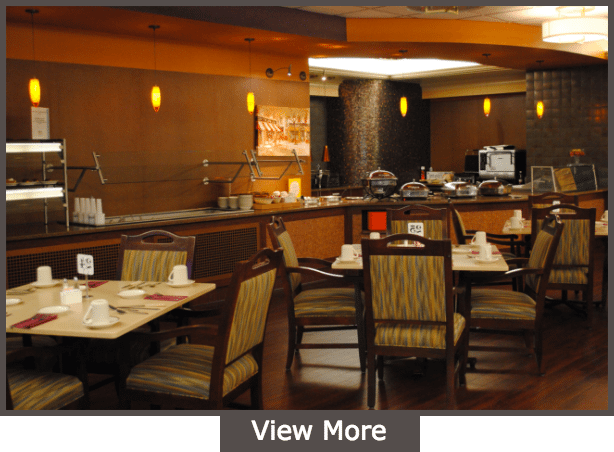 We offer a variety of maintenance-free independent living options to fit your lifestyle needs. Our personal care services provide the support needed to maintain as much independence as possible, while providing assistance with daily living activities. The Pathways Skilled Nursing & Rehabilitation Center offers a holistic approach to senior living care provided by a dedicated team of professionals. The Philadelphia Protestant Home, a vibrant retirement community, provides lifelong access to a full continuum of services. We focus on all aspects of senior living so our residents can enjoy an engaging lifestyle that provides comfort, quality care, affordability, and entertainment. For more than 125 years, we have been a prominent Philadelphia retirement community and have been named by U.S. News and World Report as one of the best nursing homes in the country. Our retirement community offers all the opportunities of a vibrant active lifestyle but also provides unique levels of care if the time comes that you need extra help. Whether with Independent Living, Personal Care, Skilled Nursing, Memory Care or other Senior Living services – you and your family have the confidence of knowing that your needs will be addressed. PPH assures those who call our community home are valued and supported, every day, and in every way – just like family! The Philadelphia Protestant Home (PPH) is a non-profit senior living community, offering options that suit a range of budgets and lifestyles. Here you can live within a premier retirement community for much less than you would expect. PPH is licensed through the Department of Public Welfare & Department of Health and certified by the Centers for Medicare & Medicaid. 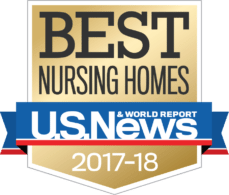 Pathways Skilled Nursing & Rehabilitation Center was recognized by U.S. News as one of the best nursing homes in the country. Residents have access to endless social opportunities at our Philadelphia Retirement Community, – from social opportunities to fitness classes. These offerings encourage a healthy, fulfilling lifestyle that engages the mind, body, and spirit. We hope you’ve had a positive experience with the level of service offered by PPH Family. Please take a moment to leave a review by completing the form below. Your comments are important to us! If you need a place for your Mom or Dad…….please check this one out. We love it here and can’t say enough about it.